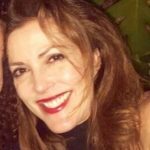 Do you find that your Condo.com emails are getting sent to your Spam folder instead of your Inbox? 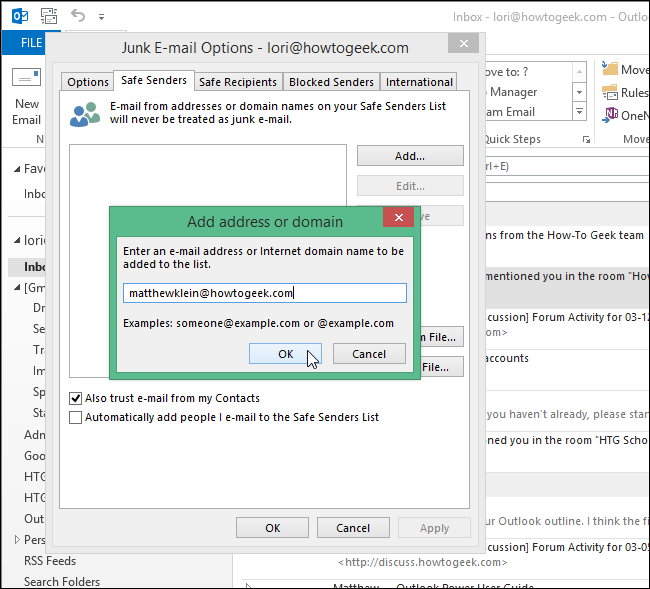 Outlook provides a Safe Senders list that allows you to specify which email addresses and whole domains from which you want to receive email. 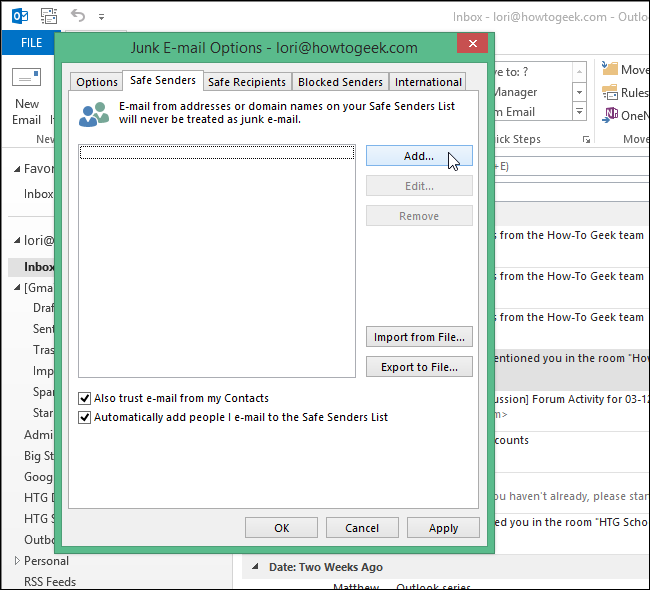 The Safe Senders list will prevent emails received from the email addresses in the list from going to your Spam folder. 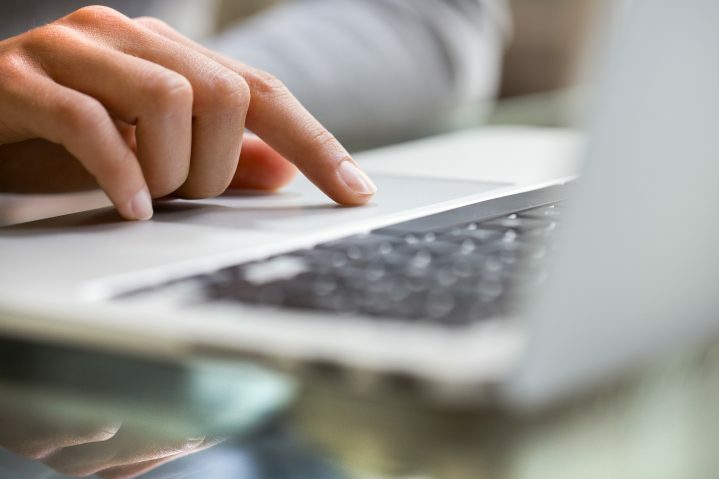 We will show you how to access the Safe Senders list and add email addresses to it. You can also add entire domains (e.g., @example.com) to the list. 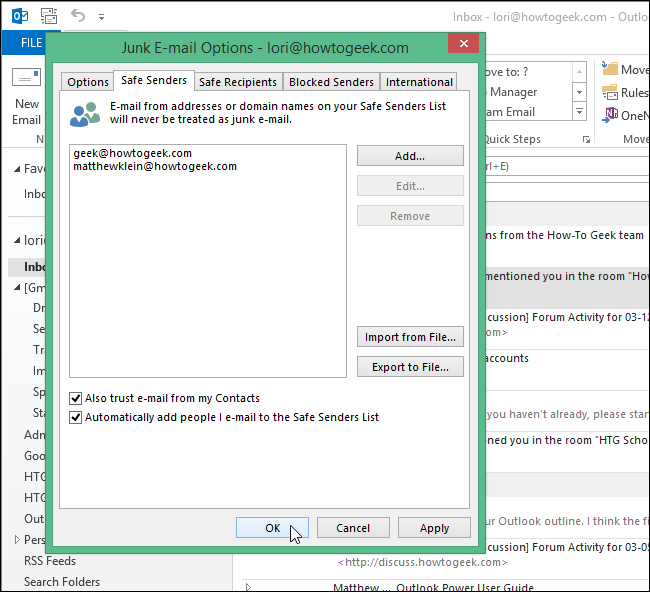 To begin, click Junk in the Delete section of the Home tab and select Junk E-mail Options from the drop-down menu. On the Add address or domain dialog box, enter an email address or a domain name in the edit box and click OK.
Click Add for every email address and domain name you want to add to the list. Click OK when you are finished. You can also automatically trust email addresses in your Contacts by selecting the Also trust e-mail from my Contacts check box. If you want people to which you send email to be automatically added to the Safe Senders list, whether or not they are in your Contacts, select the Automatically add people I e-mail to the Safe Senders List check box. You can use the Import from File and Export to File buttons to export your list for use on another computer or to import a list from another computer, or simply to back up your list. The email addresses and domain names are exported one address or domain name to a line in a .txt file.